YSS is a service and achievement club designed for Love of Learning to Early Scholar Phase children and youth. The YSS Medallion Pendants Includes 6 leather strips and 12 pony beads to personalize and attach. 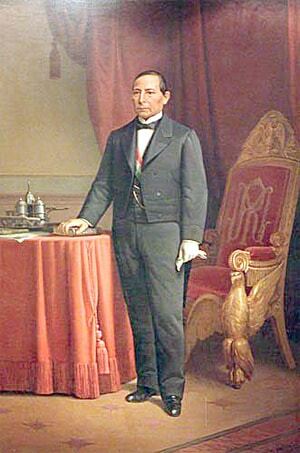 1) Benito Juarez Lamp of Learning The truth, understanding, wisdom and knowledge we gain can enlighten our minds and brighten our path. This lamp represent the preparation for your future as you study, learn and refine your talents and skills. 2) George Washington Outstanding Citizenship The mighty acorn can seem inconsequential; but the potential for a great contribution is there. In the same way, as we own our role in our community and country, we can have the power to move the cause of liberty and perpetuate freedom for others. 3) Gandhi Georgic Freedom The “Georgic” tradition is one of the 4 Lost American Ideals. Like the bird in flight, Georgic values include being a producer, adding value, being self-reliant, being prepared and trusting in abundance and providence as we seek to be a resource and a guide. These characteristics were featured in the life of the namesake of this achievement area, Indian liberator Mohandes Gandhi. 4) Casper ten Boom Family & Spiritual Values Casper ten Boom’s story of courage and inspired paternal leadership illustrates the truth that men can be strong and kind, wise and humble, gentle and unyielding. The tree represents the enduring influence, over generations, of a individual who leads his life with dignity and according to principle. 5) Winston Churchill Leadership Excellence Leadership has many faces. Many are those who did not seek to be placed above others, and yet who were called upon to strengthen, inspire, give direction or confront a challenge. The star symbolizes the constant character of a leader who is prepared to meet that need, and lets his light shine. 6) Father Damien Hands in Service Of all the ways we can seek to improve ourselves, none is more important or has greater impact—on ourselves or on others—than the service we render. Whether it be scheduled, planned and carried out with an organized group, or spontaneous and beyond the view or knowledge of anyone – the hand reaching out with the heart of love is the highest expression of the Young Statesman's values and ideals. The YSS Medallion Pendants Includes antiqued brass-look chain with lobster clasp. 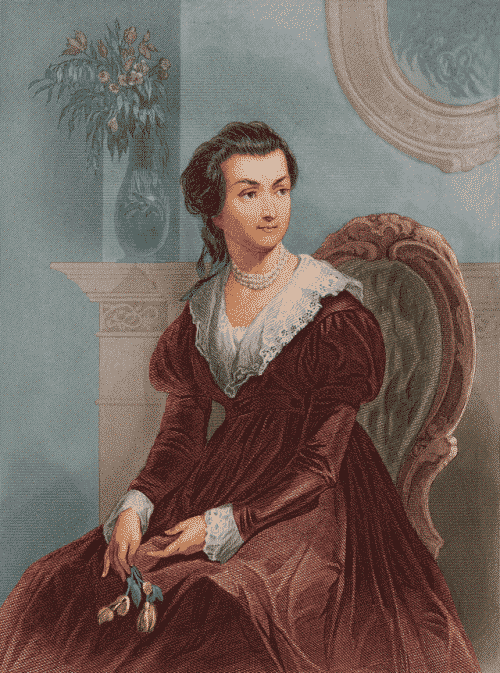 1) Abigail Adams Lamp of Learning The truth, understanding, wisdom and knowledge we gain can enlighten our minds and brighten our path. This lamp represent the preparation for your future as you study, learn and refine your talents and skills. 2) Rosa Parks Outstanding Citizenship The mighty acorn can seem inconsequential; but the potential for a great contribution is there. In the same way, as we own our role in our community and country, we can have the power to move the cause of liberty and perpetuate freedom for others. 3) Sacagawea Georgic Freedom The “Georgic” tradition is one of the 4 Lost American Ideals. Like the bird in flight, Georgic values include being a producer, adding value, being self-reliant, being prepared and trusting in abundance and providence as we seek to be a resource and a guide. These characteristics were featured in the life of the namesake of this achievement area, Shoshone guide Sacagawea. 4) Hannah Hendee Family & Spiritual Values [who was Hannah Hendee?] Hannah Hendee’s story of courage and inspired feminine ambition illustrates the truth that women can be strong and kind, wise and humble, gentle and unyielding. The tree represents the enduring influence, over generations, of a individual who leads her life with dignity and according to principle. 5) Margaret Thatcher Leadership Excellence Leadership has many faces. Many are those who did not seek to be placed "above" or "in front of" others, and yet who were called upon to strengthen, inspire, give direction or confront a challenge. The star symbolizes the beautiful and constant character of a leader who is prepared to meet that need, and lets her light shine. 6) Mother Teresa Hands in Service Of all the ways we can seek to improve ourselves, none is more important or has greater impact—on ourselves or on others—than the service we render. Whether it be scheduled, planned and carried out with an organized group, or spontaneous and beyond the view or knowledge of anyone – the hand reaching out with the heart of love is the highest expression of the Young Stateswoman’s values and ideals.